Sun is not your father as traditionally accepted in most forms of Astrology. It is actually the entity that SETS the RULES, GOALS or Character of an entity. It is your 'Principals, Morals, Values, your Character and your Soul'. It is Your basic nature and your basic instincts, Your Desires & Goals, your Ambitions & your Direction in life. Its Your Will & your Will Power. Your Confidence and Assertive Character. It’s your Authoritative Position in the Society & an entities Leadership qualities or Characteristics! In short it is your self-centeredness and your WILL! That my dear is your Sun! As a child our father is a sort of defining figure in many societies and hence can be labelled as the 'Sun' but only for transient periods and situations. 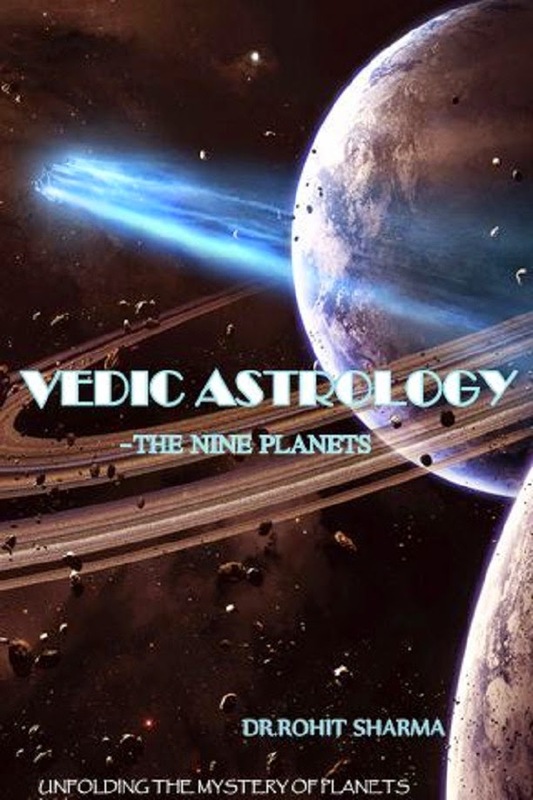 Similarly the 10th house is what we are known for or what we do or contribute to the bigger organization or society or the destined plan of universe and hence can relate to father In childhood or in cultures or societies where fathers set it up for us to a great extent. That my dear is why Astrology needs continuous renewal & research and why ASStrologers differ from Astrologers! :P ;) O:) (y) the former are many! On Spiritual & Worldly planes THE SUN also represents our Soul/ the King/ Central or Federal Government/ the entities that set our rules & our character and orientation or preferences in the first place/ the things that define who and what we are and what we INTEND to do/ our will/ a Pilot/ a Father/ the Principal, tradition or culture Setter of a family or group or country/ Founder or CEO of a Company/the President or the Prime minister/ The King of any Process. The Sun Represents Authority, Confidence, Shine, Extrovertness, Confidence, Governing Principals, Universal Laws, Show – off, Centre Stage, Order makers, Leaders, Our Eyes and Vision, Our Axial Skeleton and Vertebral column, Our Inner Conscious, Our Inner Soul and the Strength & Character of our Soul. The SUN also refers to our Principals, Our Goals, Our Status, Our Ambitions, and as I said our Direction in life. It represents Authoritativeness, our Perception and understanding of Authority as well as our relationship & tuning with Authority figures in our life like a father or a Boss in our office. It represents our Status, Persona and Stature in this World. It is our Drive to have these Qualities to the Supreme level and to Perform as a Leader or King for the Masses. It is more of an entity that Sets the Standards, Protocols, Rules and Principals that should govern the behavior and working of a body or Process and should be followed by the entity or process. It wishes for his followers, dependents and the 'other common regular masses' to act as per his will or desire. It Stays and wishes to stay Reputed, Adamant and confident about its views. It may take suggestions but will not take orders or advises. It will listen to suggestions but finally order as per his Final Opinion and viewpoint because he has the Power and he wishes to stay in command, in power and in control of things, he wishes to be above all , looking at masses from a high position with Authority, stability, confidence, Peace and Power. He is comfortable that way and He likes supervising others. The Sun also represents Our Inner Strength. It is also our Self-Confidence within ourselves and the Strength and Affirmness of our Principals (Good or Bad). It represents our Dignity, Status and Reputation in the Masses. Sun 'the fiery' and Powerful gives us courage, Strength and Confidence and Our family values/our Principals/ Rules/Culture which we will follow as we grow up and live on earth just like the Sun governs/Sets principals or Rules based on which earth, moon and all the other planets will move (Obviously Gravity is the Reason in the Cosmos & it's Sun's Gravity Which decides everything. Sun represents the central governments. Fathersin many cultures give us our principals, a set of cultural regulations ( like religion, caste, a name or status) in society. In addition i think the sun should represent our #DNA or the #Nucleus at the Cellular level because it controls the formation of all other proteins in a cell as well as their functioning. In short the nucleus mostly controls all cellular functions while the moon can represent the #Histone #Proteins and other DNA stabilising proteins in a Cell. SUN & Moon can also represent the bones especially the bones of the AXIAL Skeleton including the Back-bone/vertebral-column and the spinal cord.